Throughout history, there have been many notable Chi Omegas nationwide: To Kill a Mockingbird author Harper Lee (Nu Beta, University of Alabama), actress Lucy Liu (Eta, University of Michigan) and Susan Helms (Pi Gamma, University of New Mexico), the first woman to live in the International Space Station. There is one Chi Omega, however, that has made an international buzz. 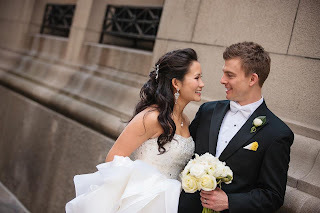 Cindy Chiang (Pi Alpha, University of Cincinnati) and her then fiancé, Ernie Halvorsen, won the nineteenth season of the popular CBS reality show The Amazing Race. These Chicagoans raced around the world for one month testing their mental and physical strengths through rigorous challenges. In the end, the couple’s competitive attitude earned them the title of Amazing Race 19 winners and a prize of one million dollars. Shortly after the season finale of The Amazing Race aired, Cindy and Ernie exchanged vows at the Chicago Cultural Center with a vintage travel themed wedding. There was even a small Amazing Race cake displaying Cindy and Ernie in their signature yellow t-shirt and backpacks. Cindy and Ernie continue to live happily in Chicago where they work in brand and project management. Cindy and Ernie on season 19 of The Amazing Race. Cindy and Ernie with host Phil Keoghan at the finish line of The Amazing Race. 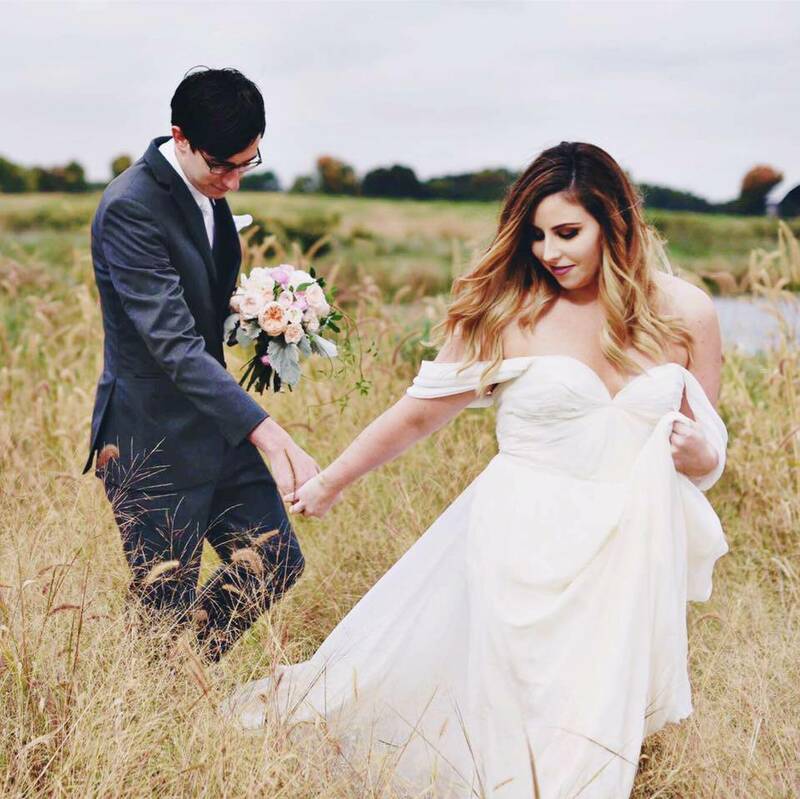 Cindy and Ernie on their March10 wedding. 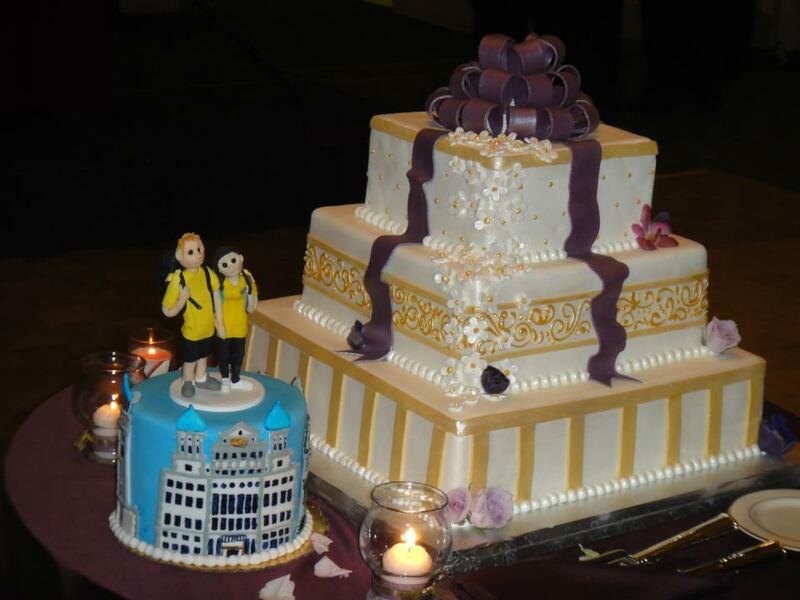 Cindy and Ernie's Amazing Race-style wedding cake.